Piller was founded in Hamburg 1909 by German engineer Anton Piller. Piller occupies a unique position, being the only company to produce a range of rotary UPS and static UPS technologies, encompassing kinetic energy storage systems or batteries, ground power units and 50/60Hz frequency converters. 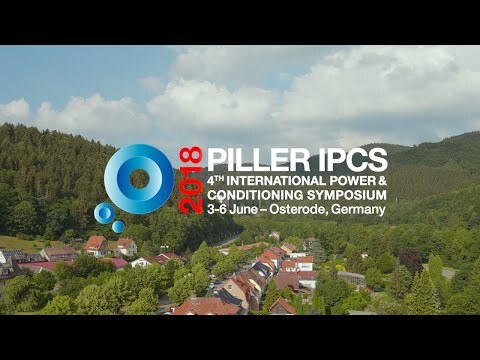 Employing around 1000 people worldwide, Piller is headquartered in Osterode, near Hanover, Germany, with subsidiaries across Europe, the Americas and Australasia. In 2016, Piller acquired the business and assets or Active Power Inc., the flywheel energy storage specialist. The Piller group is a wholly owned subsidiary of the multi-disciplined global UK engineering and industrial group, Langley Holdings Plc.